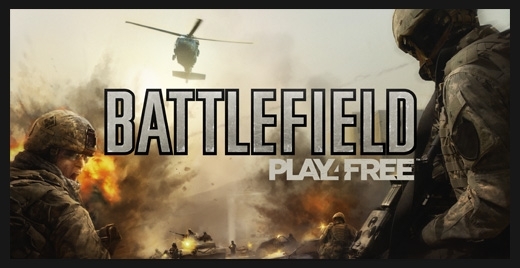 Battlefield Play4Free is a new online shooter which is free to download and play (revenues will be coming in from optional micro-transactions). anyway, i received an email containing a beta code which can be given out to five (5) persons. so if anyone wants to have a go, let me know and i'll PM the code. the game's official site can be found here. Sounds interesting. I both played and enjoyed many of the "modern" battlefield games. I'd play it with you guys! After playing a bit, I have to say. It plays pretty well. But it suffers from the same thing Battlefield Bad Company 2 does. A lack of direction, maps seem too large to have any meaning and suddenly you die because you have no idea where everyone is. That said, the game plays well when you finally find something to shoot at and my only gripe besides that is that I am somehow unable to change graphics quality.